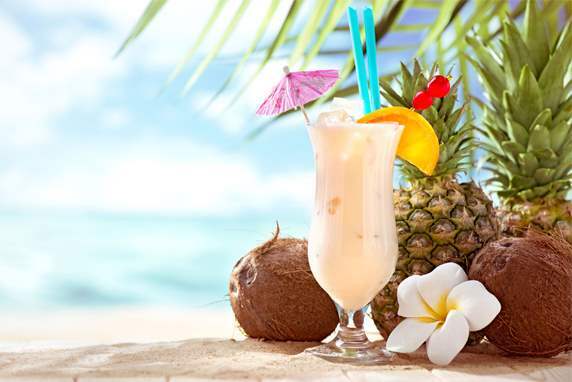 Coconut Cream Piña Colada – Axelum Resources Corp. Combine all ingredients in a shaker with 3 cubes of ice. Shake briskly and pour into a cocktail glass. Garnish with a fresh stick of pineapple including peel and crown. Serve with straw.